Welcome! Gustavo Santaolalla’s Epilogue was my very first blog post in 2011. Intellimusica was an idea, and I’ve winged it from this first post ever since. Santaolalla is where it all started with me. I became a huge fan of his film score work from Brokeback Mountain, and (at the time) very few people were playing his music on YouTube or anywhere else. My thought process was, I like Gustavo Santaolalla’s film score work. The people who would also be into Santaolalla’s film score work are probably highly sophisticated, cultured, intelligent > intelligentsia > intellimusica. And that’s how I got my blog name. Truth be told, I was very uncomfortable having any presence online. I didn’t have any social media at the time, and I was generally uneasy with anybody knowing anything about me. My decade long rock band had disbanded — and that was a long slow decline. I had spent my 20’s into early 30’s teaching guitar — which was the only job that would facilitate being in working band. At the end of it, I was way behind my peers professionally. My highschool friends all had kids, and were successful with their careers. I never even went to college. I was a 32 year-old guitar teacher. At the time, I thought that was ridiculous, and I was embarrassed. However, this blog quickly became my true calling — acting as a lighthouse for like-minded people. Wow. People actually enjoyed what I was playing on YouTube, and guitarists were using my guitar tabs. The success of my website, and my online presence, had the unintended effect of bolstering my physical teaching job too. Thats when I began to realize I could do this for the rest of my life. Being a guitar teacher wasn’t ridiculous after all. It all started with this post: Epilogue, by Gustavo Santaolalla. I’m not sentimental about my first blog posts at all. I’m a better guitar player today, and I’m better technically. My goal for 2017 is to redo many of my first blog posts with updated guitar tabs. Everything I do today is so much better than what I did in 2011. Epilogue, from Alejandro González Iñárritu’s Biutiful (starring Javier Bardem) showcases Gustavo Santaolalla’s minimalism as well as his profound creativity. 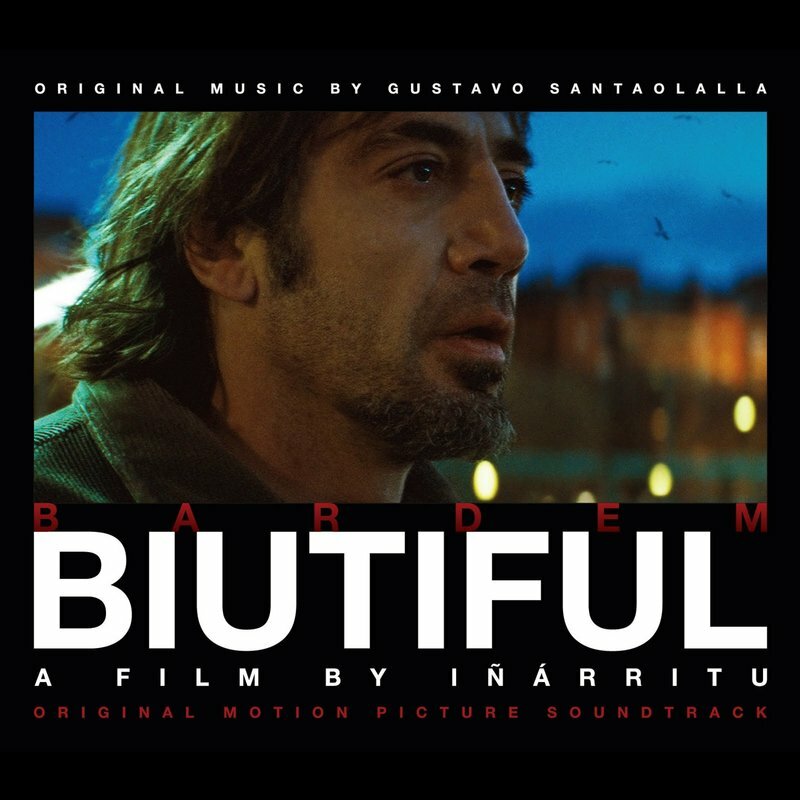 Biutiful is the story of Uxbal (Bardem). Knowing he has months to live due to progressive prostate cancer, he is in a race against time to procure the safety and future of his two young children when he is no longer there. Biutiful is an incredibly complicated movie. I remember it took me a few days to eventually watch the whole thing because the story has so many moving parts. I’m a new father now, and the story of Uxbal is far more affecting to me today. The guitar tab for Epilogue is two pages long. I recommend this song for intermediate guitar players and up. The opening chord is very hard to play. You’ll need to get your arm underneath the neck for this chord, and make sure your thumb is low on the base of the neck. My order of play looks like this (in accordance with the guitar tab): Verse 1, Bridge — Verse 2, Chorus, — Verse 2, End. Thank you so much for sharing this beautiful song! This is also my favorite song in the movie soundtracks! No problem, thanks for viewing. Je ne connaissais pas Gustavo Santaolalla. Ses mélodies sont très poétiques.